This car easily accelerates at any speed. A beautiful exterior that will leave you wondering how this vehicle was ever used. 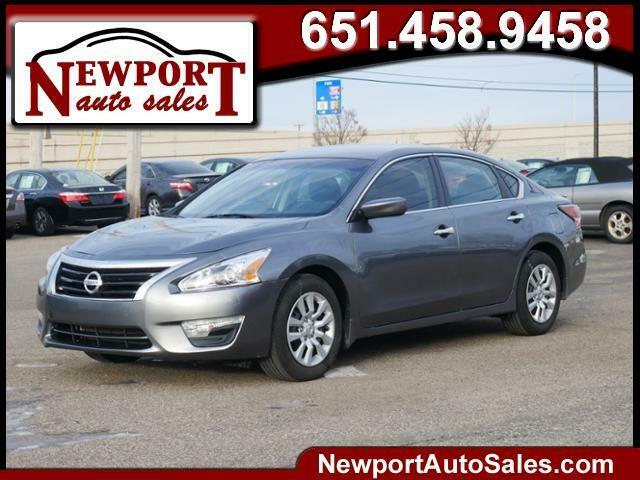 We have 8 Nissan Altimas to choose from! Call or e-mail today for more details.